There’s no joking about this short bus. The Short BUS Retro is truly a thing of beauty. 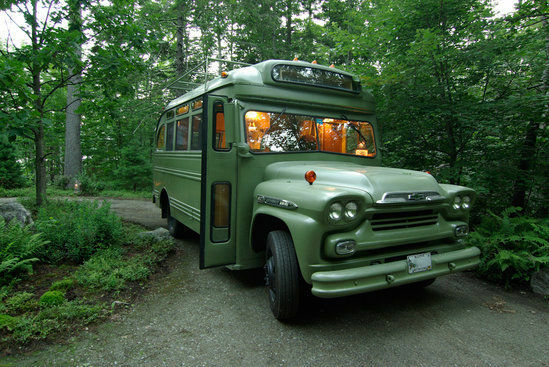 Transformed from a 1959 Chevrolet Viking short bus, it is possible to travel comfortably with up to 12 passengers in style. Of course, while transporting a group of friends is one thing, it is even able to head out for camping adventures and other activities, should you want. 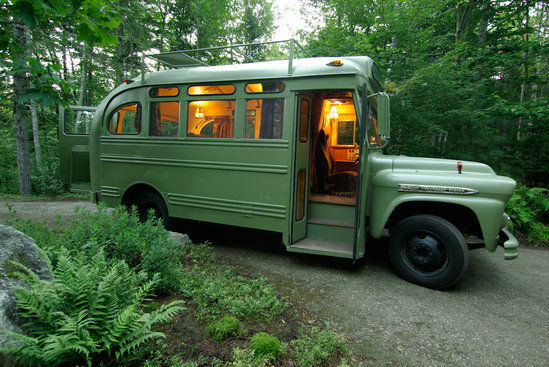 So, whether it is a weekend getaway or you want to explore the continental United States, the Short BUS Retro is your ticket. The full restoration is designed with safety in mind. Many of the older 50s safety features have been completely upgraded, so attempting to drive a 60 year old mini-bus is no longer a problem at all. Of course, when you want to hit the hay and don’t have a full load of 12 passengers, you can close the back door and the seating area converts into either two individual single beds or the two mattresses can come together in order to form a queen. It even comes packed with complete plumbing, such as a toilet and sink, but power in the form of 120V and 12V electrical outlets. 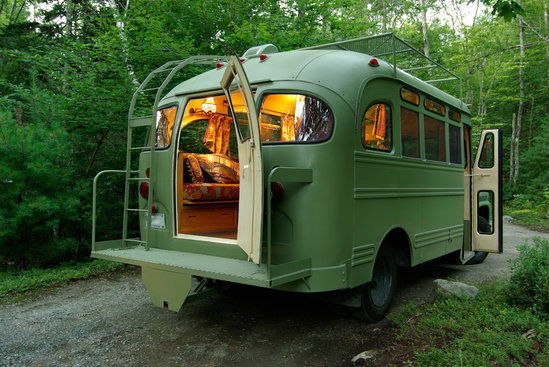 This way, the Short BUS Retro has everything someone might want and then some. The Short BUS Retro is surely a thing of beauty. It makes it possible to go camping comfortably and in style just about anywhere. Plus, it doesn’t require any sort of tugging or lugging around oversized campers or force you into purchasing a truck you might not want. 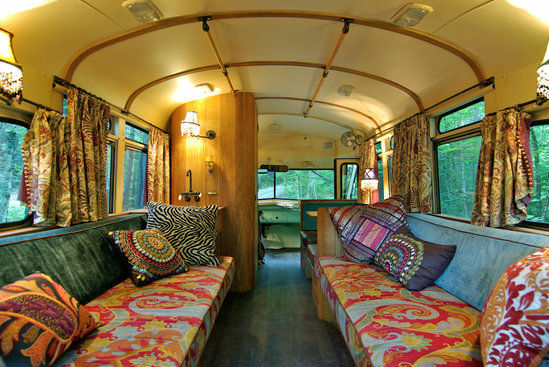 So, if you love the great outdoors and also want to do it in style, make sure to check out the Short BUS Retro. It might just be the perfect vehicle for your camping needs.